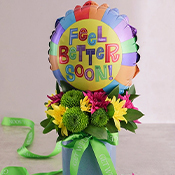 NetFlorist is South Africa's leading online florist and flower delivery site. 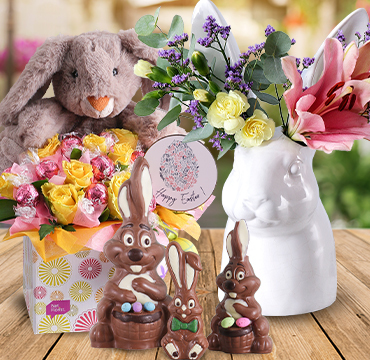 NetFlorist brings you flowers, hampers and gifts beyond your wildest dreams. Send flowers anywhere in South Africa from our domestic offices all over. 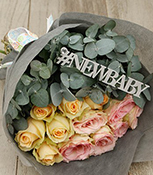 Delivering flowers on time with NetFlorist is never a problem. Our international reach stretches as far as UK, Australia, USA and the rest of the globe. No need to take time off work to visit florists, our selection of flowers is unmatched. It's the ease of flower delivery and sending flowers straight to their doorstep. Floral arrangements and flowers are delivered sameday if ordered before 12 noon. 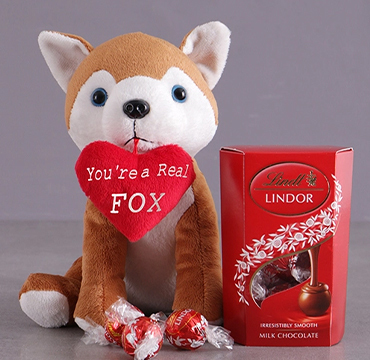 Gift deliveries vary depending on area which range from old school Pretoria and London all the way through to the windy cities of Cape Town and Sydney. 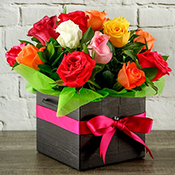 Even more pleasurable is the fact that if you do live in Port Elizabeth, Bloemfontein, Johannesburg, Pietermaritzburg, Manchester or Melbourne you can now have the very best in floral arrangements and gifts, and reap the same rewards as you would if you resided in one of the larger spots in South Africa, the UK and Australia. 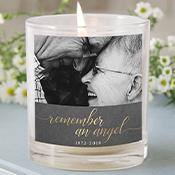 You have most certainly come to the right place, and can buy flowers and gifts online anytime. 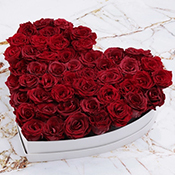 A 100% guarantee is offered on all our flowers, gifts and roses. You no longer need to visit florists in Johannesburg, Brisbane, Birmingham, East London or Durban. We make buying flowers a pleasure. 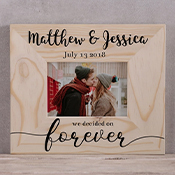 NetFlorist caters for occasions like Valentine’s Day, Mother's Day, Father's Day, Teacher's Day, Grandparents’ Day, Boss’s Day, Christmas, Secretary's Day, Spring Day, Birthdays, Anniversaries and more.